Este post es el tercero de una serie de notas que tomé durante el curso de Product Adoption and Appropriation (Adopción y Apropiación de Productos) del Interaction Design Foundation. Este post está relacionado a la facilidad de uso: métricas, trade off con la realidad comercial de un negocio, y su relación con las funcionalidades de un producto. Effectiveness is about whether users can complete their goals with a high degree of accuracy. Effectiveness and efficiency have come to be blurred in the mind. They are, however, quite different from a usability perspective. Efficiency is all about speed. How fast can the user get the job done? Engagement occurs when the user finds the product pleasant and gratifying to use. Aesthetics matter but they’re not the only actors in engagement. Engagement is not only about looking nice, but also about looking right. Proper layouts, readable typography and ease of navigation all come together to deliver the right interaction for the user and make it engaging. 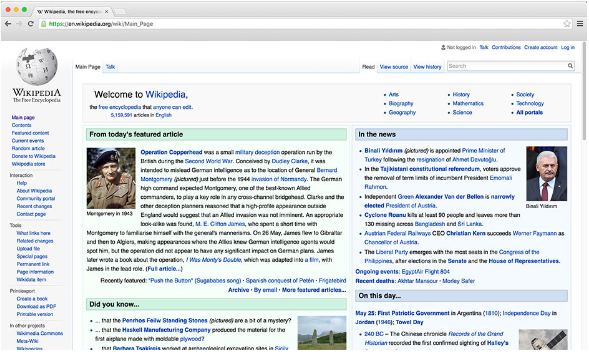 Looking nice isn’t everything, as Wikipedia (famous for its ultra-basic design) proves. Digital products may be error prone because of the ecosystem in which they dwell — an ecosystem which is beyond the designer’s control. However, the next best thing is to minimize errors from occurring and to ensure that a user can easily recover from an error and get back to what they are doing. This is error tolerance. The best way to support ease of learning is to design systems that match a user’s existing mental models. Accommodate ease of learning when releasing new functionality and features, otherwise a familiar and happy user may quickly become frustrated with your latest release. Important to think about utility, too. While usability is concerned with making functions easy and pleasant to use, utility is about providing functions that users need in the first place. Only when usability is combined with utility do products become useful to its users. Example: A mobile payment app could provide the most usable feature of adding the people around you on Facebook, but because most users of that app wouldn’t need that feature, it’s going to be useless to them. All your effort towards building the most user-friendly feature could go to waste if that feature isn’t needed.